Living at Mahidhara Fortune City is a compliment to elegant engineering. For the connoisseurs of fine living who wish to take the right size of living space, Fortune City comprising over 200 2&3bhk housing units spreads forward an ample choice of lifestyle measurements. 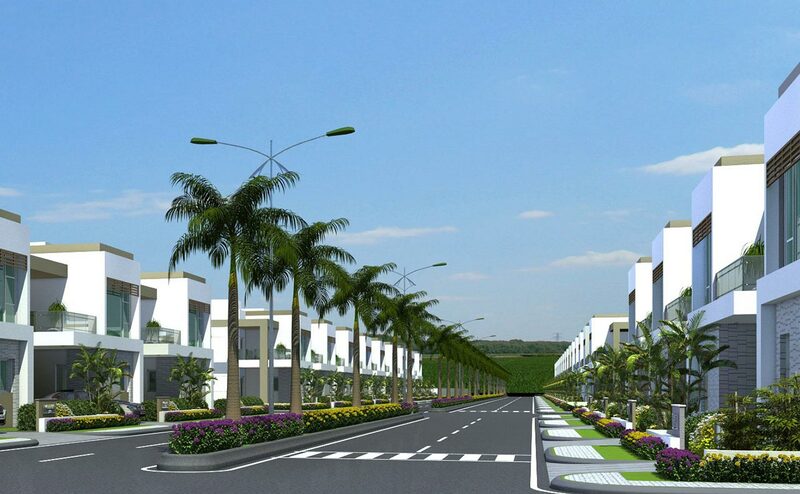 These luxurious twin houses and villas near Attibele, in South Bangalore, measure between 1,130 to 2,899 square feet. 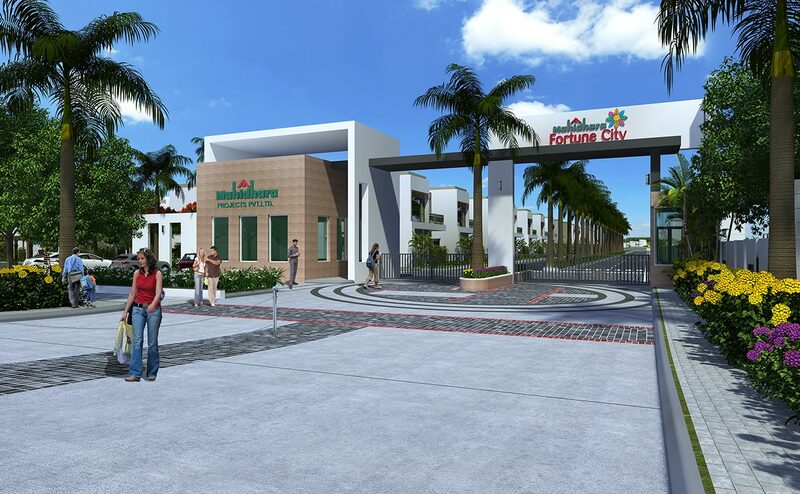 Mahidhara Fortune City also caters plots to the investing enthusiast. Mahidhara Fortune City is a commitment to dedication. With an eye for detail, the project is synonyms to quality and the development & planning of the entire project that embeds comfort & convenience in every corner stands testimony to it. These perfectly secure and spacious plots in Electronic City, Bangalore that come with 3 year maintenance accommodate themselves in an attractive and reasonable price tag with a higher appreciation potential that makes Mahidhara Fortune City your preferred choice. 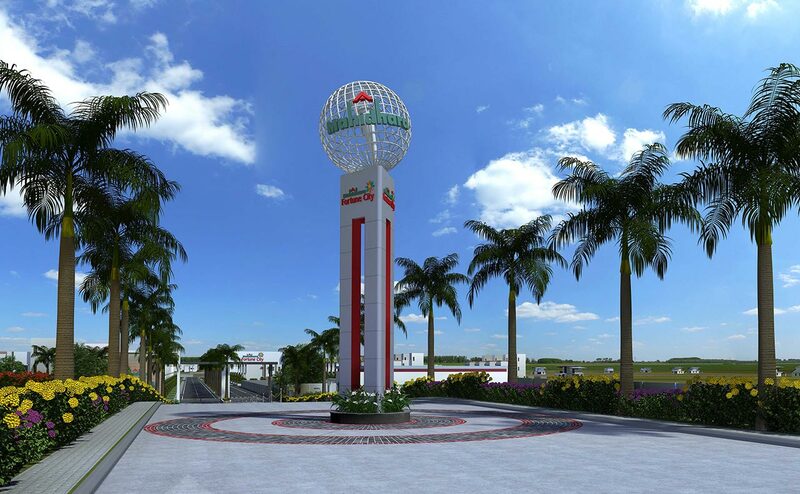 Strategically located at Attibele on the high way NH7 neighbouring the STRR (Satellite Towns Ring Road), the plots at Mahidhara Fortune City that comes in different sizes invite you to an enticing investment opportunity. Integrating a large commercial belt with an equally extensive residential potential, Mahidhara Fortune City plots are your perfect choice for a promising investment. Positioned at Attibelle on the high way NH7, Mahidhara Fortune City boasts of neighbouring all essentials of an urban living. The neighbourhood is embedded with reputed educational institutions like Indus International School, The International School Bangalore (TISB), Delhi public school and hospitality big names like Hilton, Shangri-La, IBIS and Novotel along with connectivity to key IT clusters like Whitefield and Electronic City which is just a fifteen minutes drive from the project. Fortune City is also in close proximity to hospitals, retail outlets and entertainment zones and near to the proposed Infosys campus and Wipro R & D Centre. 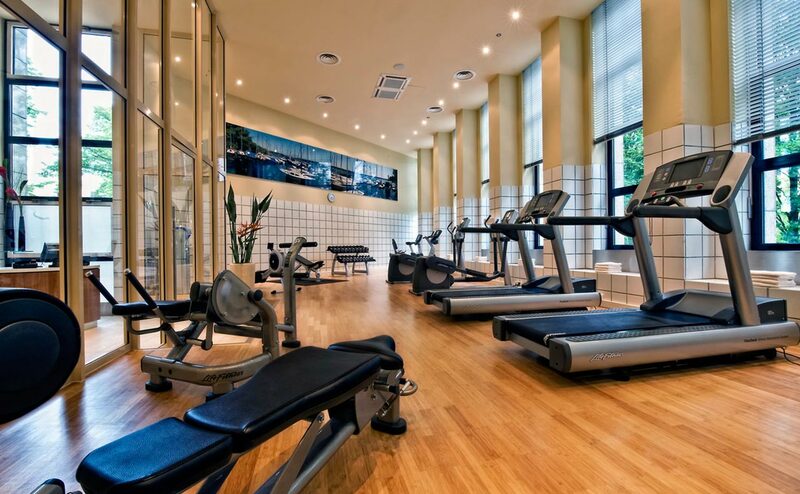 Amenities at Fortune City are indeed an open hand indulgence. The lavishly spread 20,000 square feet clubhouse unleashes an array of amenities that will keep you relaxed, vibrant and equipped all through the day. 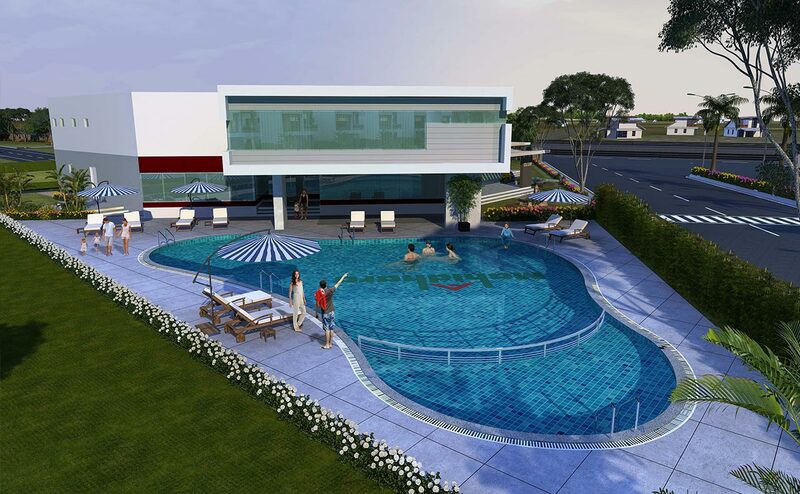 Well equipped state-of-the-art gymnasium, elegantly crafted swimming pool, well appointed indoor games room etc are a delight of indulgence. To add icing on the cake, the project also houses a copious party lawn that can accommodate 2000 guests, a dedicated sports arena with major sporting activities and a meditation deck with a stunningly carved Buddha statue. Welcome to a Perfect lifestyle engulfed with amazing amenities.